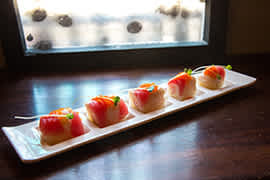 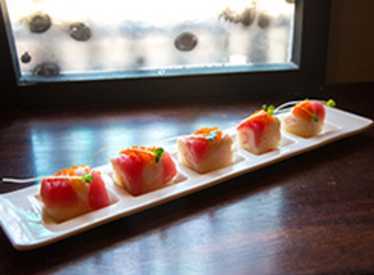 Sushi Nabe offers innovative Japanese cuisine, serving more than 60 different types of rolls, along with kitchen dishes such as ramen, fried rice, chicken teriyaki, and steak. 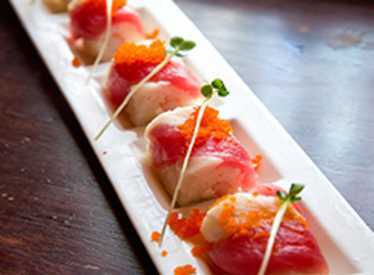 If you’re looking for a unique experience, ask for the Chef’s Choice for a specialized dish or course made by Nabe. 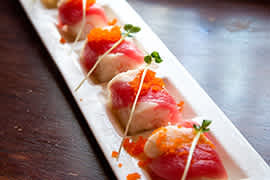 Located in Northshore’s Coolidge Park and based in Chattanooga for more than 20 years, Sushi Nabe provides a relaxed environment to entertain the palate and enjoy time with friends and family.